Tanco-led STI Education Systems Holdings (STI ESH) has declared about P99 million in cash dividends which will be payable to all qualified stockholders by the year end. In a disclosure to the Philippine Stock Exchange dated December 5, STI ESH Corporate Secretary Arsenio C. Cabrera Jr. said the dividend was declared during company's board meeting also on that day. He said dividend, pegged at P0.01 per share, would come from the unrestricted retained earnings of STI ESH as of November 30. The Cash Dividends are payable to stockholders on record as of December 19 and shall be payable on or before December 28,wrote Mr. Cabrera. Just last November 7, STI ESH completed a follow-on offering which raised P2.36 billion in proceeds. The offering was over two times oversubscribed, owing to the strong demand from local and foreign investors. STI ESH offered 2.627 billion primary shares, including 105.2 million secondary shares owned by Korea Merchant Banking Corp. STI set aside another 273 million optional common shares to cover over allotments. 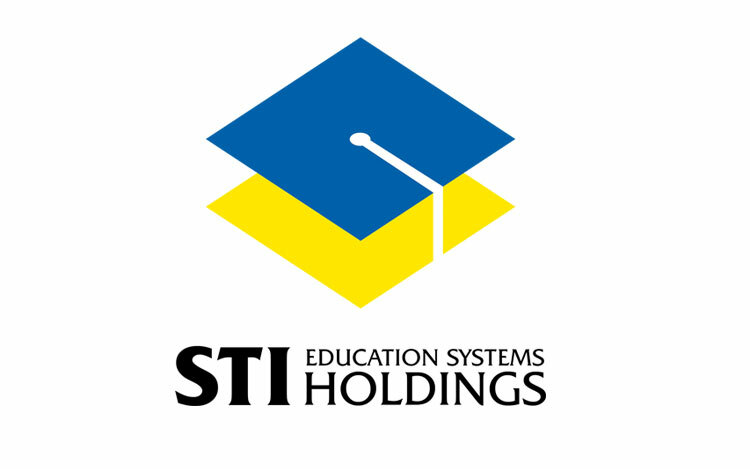 STI Chairman Eusebio H. Tanco said proceeds from the share sale is meant to finance plans to expand nine STI schools in Caloocan, Cubao, Quezon City, Ortigas in Cainta, Rizal, Calamba, Laguna, Lucena City, Cebu and Davao into full-blown campuses. To date, developments in Caloocan and Ortigas in Cainta campuses are on-going. Additionally, the company is also looking to acquire properties in Las Pinas and Cagayan de Oro to further carry out the expansion of STI. STI Chief Executive Officer Monico V. Jacob said the expansion program will enable STI to meet its goal of having more than 100,000 students by 2015, more than doubling its current student population of 67,361. STI ESH also manages Philippine Womens University, Jose Abad Santos Memorial School and iAcademy. It also owns an indirect 20-percent stake in STI Investments Inc., which operates Philplans First Inc., Philhealth Care Inc. and Philippine Life Financial Assurance Corp.